Kids willingly and knowingly give up information without considering the consequences. Even if you‘ve taught them that giving out information like home addresses and phone numbers is strictly taboo, social networking sites give them the opportunity to offer up much more without knowing it. For example, posting seemingly innocent pictures can unwittingly divulge important information. Take a picture of a cheerleader, standing in front of her house, with the address showing. From just this one picture, any interested observer can find just about everything they need to know about her. Kids need to know it’s not just about words. Help them understand how private information can ‘leak out’ so they can protect themselves. 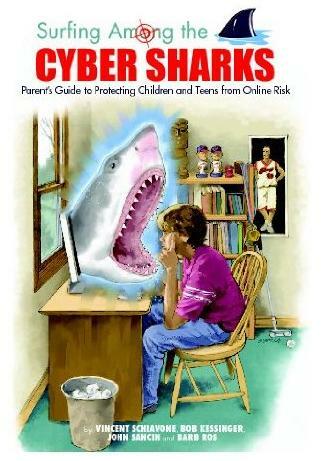 Bob is the co-author of Surfing Among the Cyber Sharks: Parent’s Guide to Protecting Children and Teens from Online Risk.